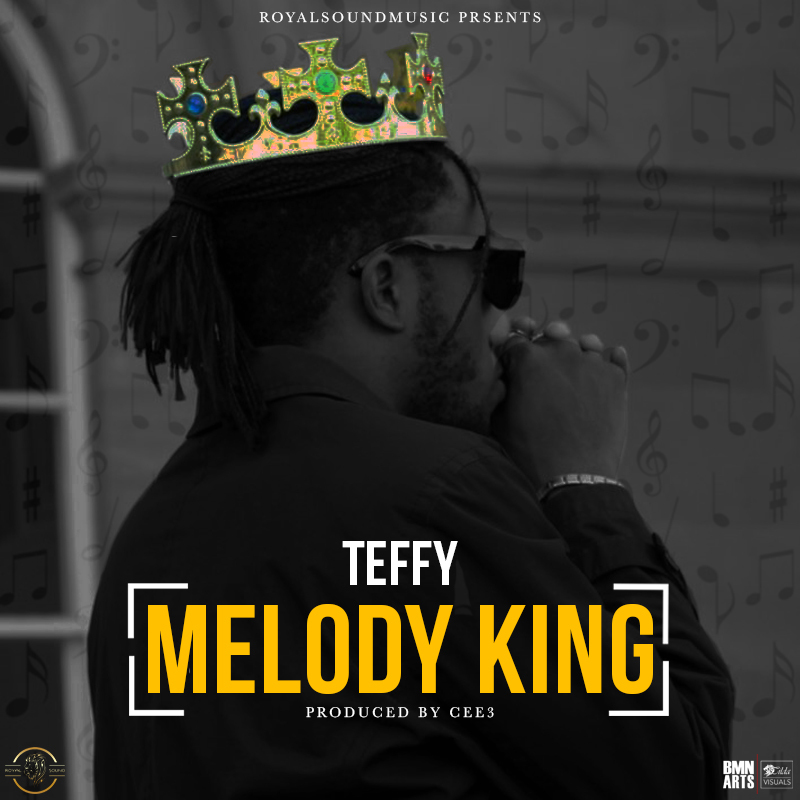 Teffy first released Melody King in March 2016 and since then has shared a ton of material. He has engaged with fans through Teffy Tuesdays, a run to close last year which saw him deliver 5 tracks and built with videos and strategic collaborations since then. 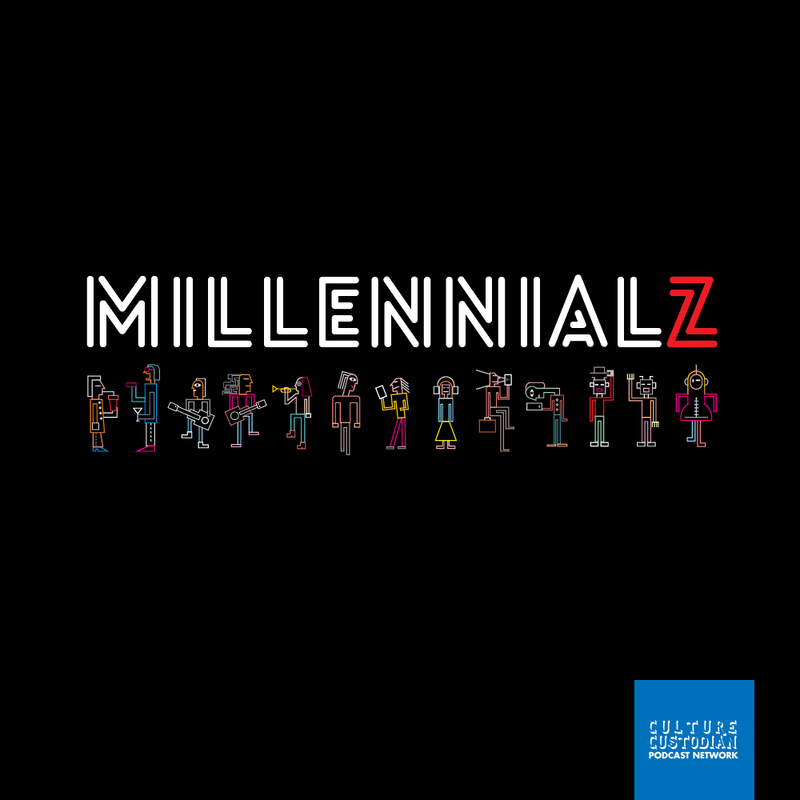 This year, he has teamed up with Lady Donli and Kash on Mission and Culture and the indication is that these tracks shall also feature on his upcoming sophomore mixtape which he intends on dishing out later this summer. The video for the track was shot in London and directed by Shayo THR33.